It is an incredible feeling when you cheer for a goal scored by your team along with 30ooo+ fans in a football stadium. That being said, one is not always at a stadium watching a goal being scored by their team along with 30000+ fans. But what if someone has made it possible to cheer along with thousands of people right from your favourite spot on your couch in front of your television at home? 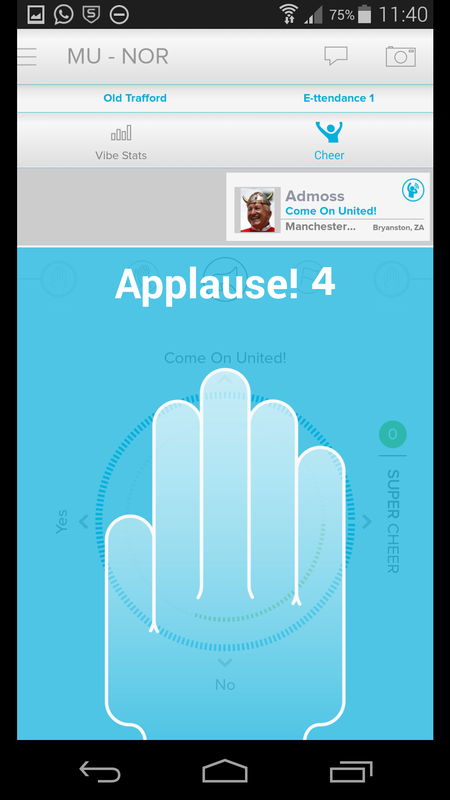 Simply put, it is an app on Android and iOS that utilises gesture-based inputs that enable fans to express their emotions during a live sporting event, in particular for when they aren’t actually at the match but are watching on a tv. Watch Fanmode’s promotional video below. What is it like to use the app? Once you open the app you are greeted with a login screen, and you have to log on or register to enter the app. Once you are through, you are given some instructions on what to do. ‘Select a Match’, ‘Select a Team’, and cheer for your team. Swipe up to cheer. Swipe down to boo. 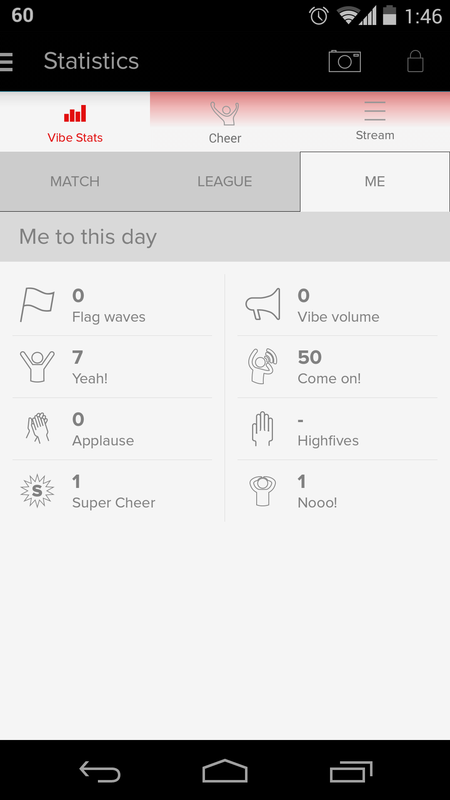 And, once you’ve accumulated enough points, swipe right for a ‘super cheer’. All of these seemed very detached and unemotional, even if the app plays sounds of crowds cheering and booing. Every time you or someone else interacts with the app for that specific game, you see a their profile above in a ticker-like display. You might have caught a lady in the promo video tapping her phone screen relentlessly with a smile, she was ‘clapping’ on the app building up applause. Another person waving their phone in the air like a flag. 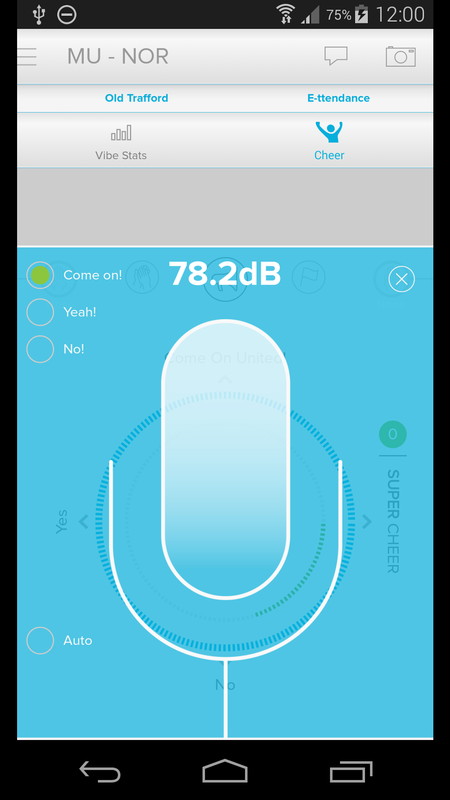 Yell into your phone to measure the decibel levels ‘vibe’ for your team. All of these actions are measured and stored in your stats section, kind of like you building up the stats of your MMO character by repeating a set of actions over a period of time. Something you can compare with your friends or other users. 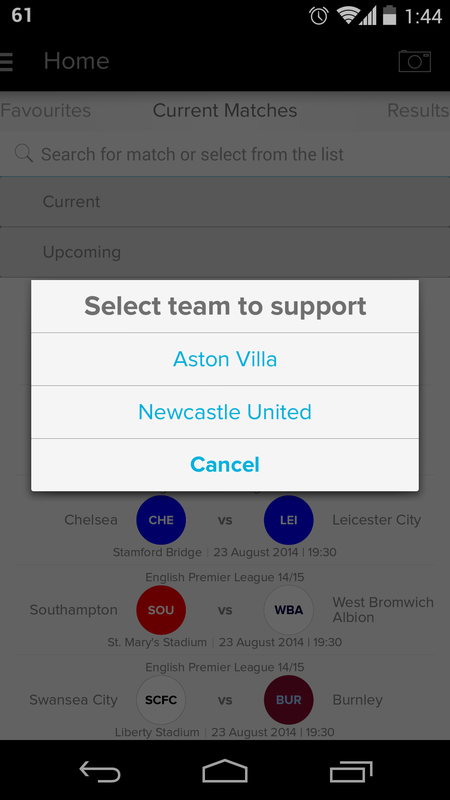 The app is essentially meant to be used during a live sporting event. You can do some of the same activities before or after a game, but there isn’t much activity from users on the app. In other words, the buzz dies down. Sure, all of what you have read sounds a little gimmicky, but behind all this real-time fan sentiment data collection, there is potential. 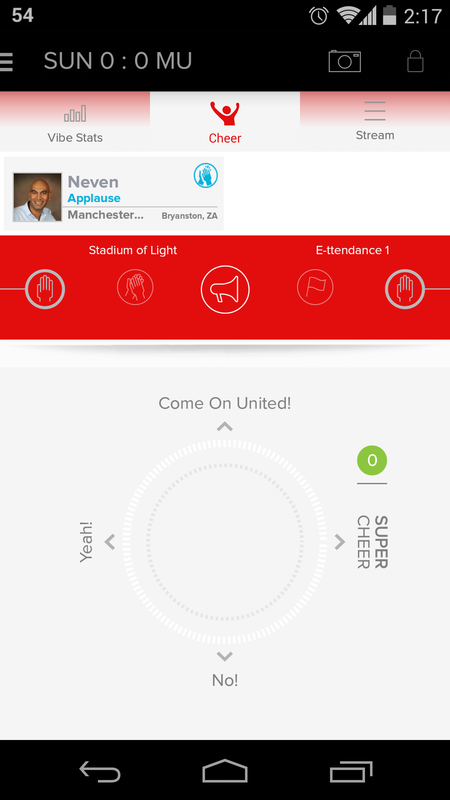 The eventual aim is for the data to be fed back live into the stadium in places where the players participating in a game can see. In the dressing room or tunnels via screens running Fanmode’s ‘Vibeboard’ display, completing a loop that connects fans at home or in another city to the players. Sports brands like Nike or Under Armor need to sell their products. This type of data will give them real-time information on potential customers. 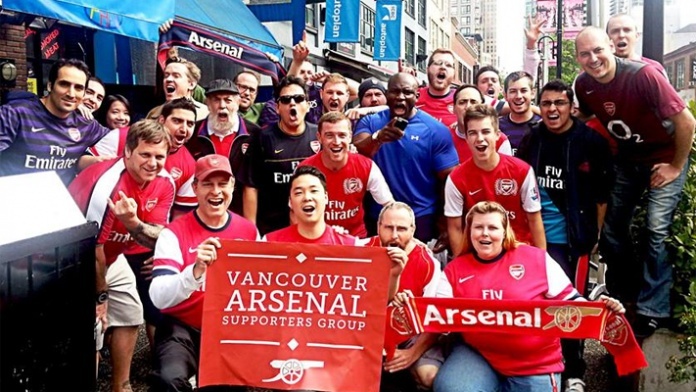 Lets look at the sports team, Manchester United Football Club who plan pre-season global fan building tours every year. Their player, Shinji Kagawa, helped the club sell jerseys in Japan, after they signed him and toured Asia on their pre-season tour (where they visited Japan). A person from Manchester once told me, most of Manchester United’s fans aren’t even in Manchester. 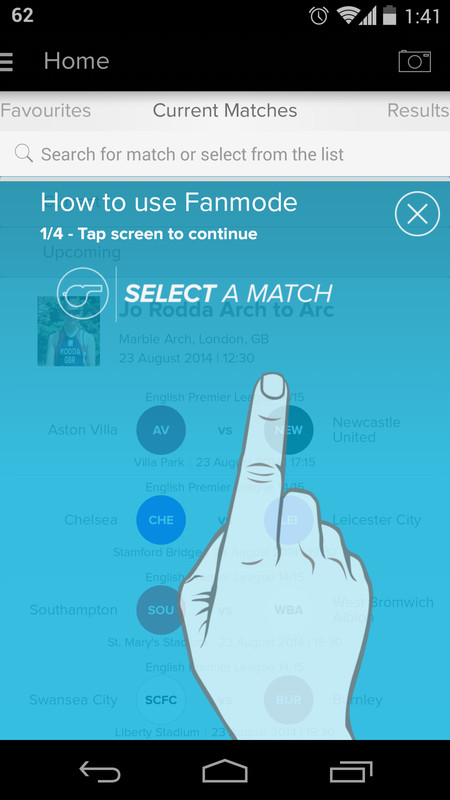 Fanmode will be able to provide the football club with valuable data concerning their team fanbase and give them unique emotion based information of their customers. And there are many clubs out there who would like similar data. As their motto goes, ‘the world is a stadium’. When you think of the world being a marketplace that is suddenly becoming more and more accessible, Fanmode will definitely trigger other ideas from other companies of its ilk. This is just the beginning, Fanmode could go anywhere with the data that they will be collecting could become the next big thing for marketers, brands, and sports teams around the world.